Deciding on the ONE photo from a WEEK long trip for the LAST post of the year was tough! But, here it is (finally): a canal /city shot from Burges, Belgium. It’s hard to say if this is really my favorite, but it’s definitely one of them. 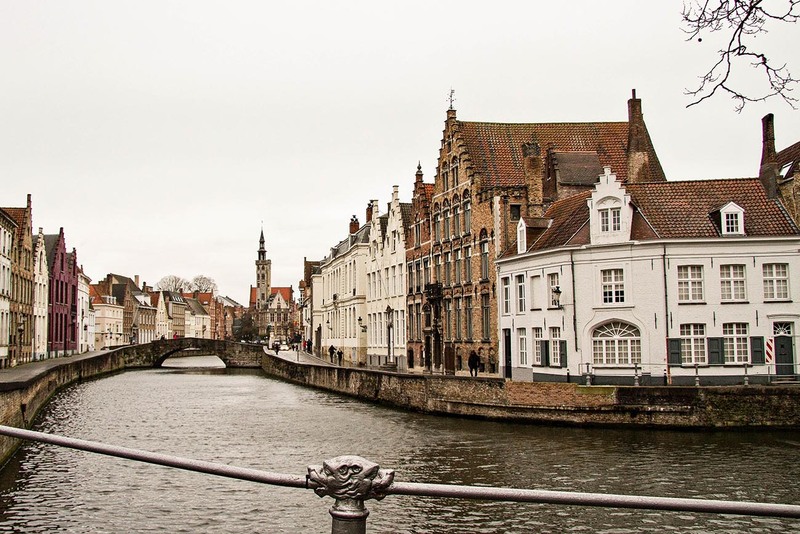 And, Bruges was probably my favorite city from our Belgium tour, so there you go. 🙂 But the entire trip was fantastic and it was a great way to close out 2013. I wish I could show more photos here… but that’s part of the challenge! I’m happy to report that I successfully photographed (at least) a photo a week in 2013 and blogged about it here. It was a lower key approach to my 2012 photo a day project, and I liked it a lot. It was less demanding, but still a challenge, and it kept me shooting regularly. Now it’s time to decide if I’m up for another year of photo blogging… what do you think? ?